Views, Views, Views! 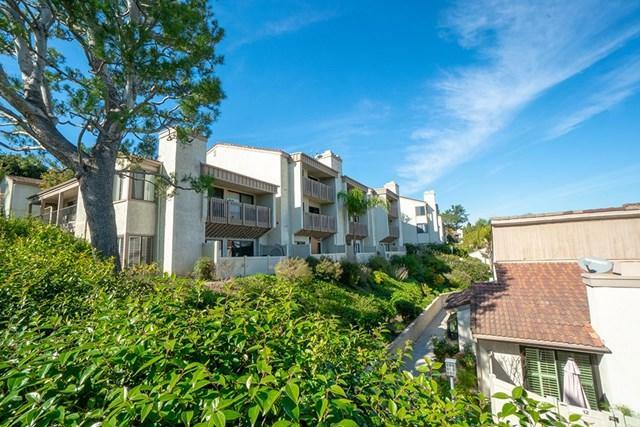 This top floor, 3 bedroom, 2 bath, corner-unit condominium was personally handpicked from the original developer. 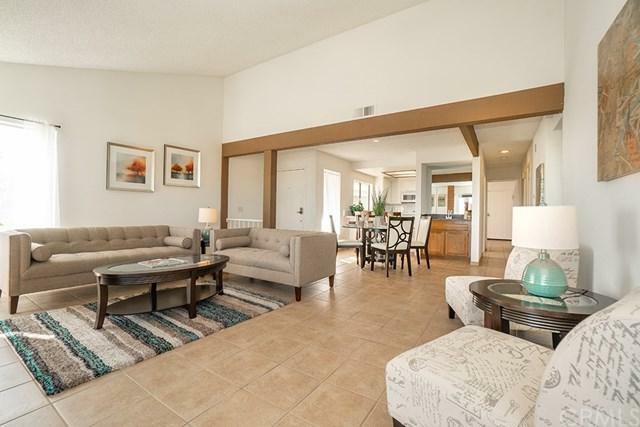 Centrally designed and conveniently located, upon entering this 3 bedroom floor plan you will immediately notice the large spacious living room, complete with fireplace and exterior patio. The sweeping panoramic views of the pool, Downtown LA Skyline, and the Los Angeles Harbor from your own private balcony will leave you feeling mesmerized at any given time of the day. Th Views, Views, Views! 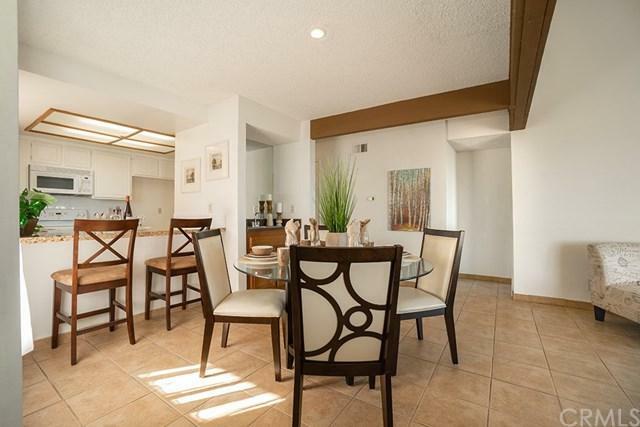 This top floor, 3 bedroom, 2 bath, corner-unit condominium was personally handpicked from the original developer. Centrally designed and conveniently located, upon entering this 3 bedroom floor plan you will immediately notice the large spacious living room, complete with fireplace and exterior patio. The sweeping panoramic views of the pool, Downtown LA Skyline, and the Los Angeles Harbor from your own private balcony will leave you feeling mesmerized at any given time of the day. The large master suite includes room for a sitting area, private walk-in closet, and the master bathroom. Take advantage of the award-winning and prestigious Palos Verdes Unified Schools. The community grounds are also perfect for entertaining your guests and or relaxing in your free time. 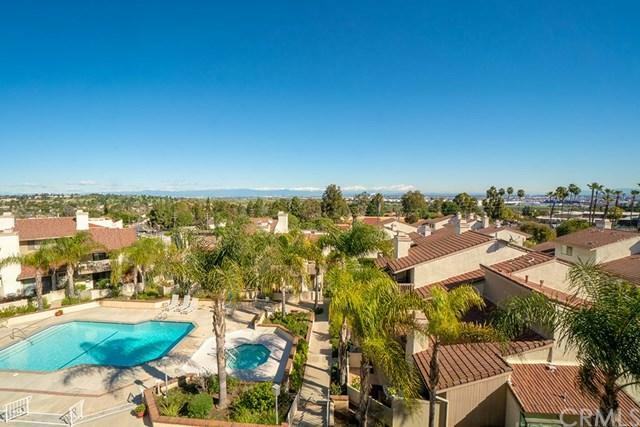 Located within just steps from shopping centers, movie theaters, gyms, banks, and so much more! Enjoy the extra convenient, laid-back lifestyle offered exclusively at La Pointe with incredible city light and harbor views to the calming ocean breezes! You will have it all with this one!